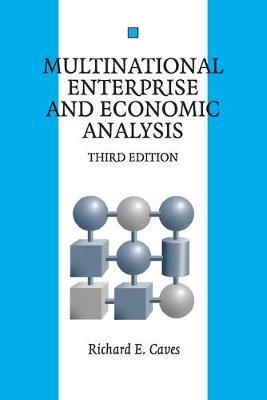 The third edition of Multinational Enterprise and Economic Analysis surveys the contributions that economic analysis has made to our understanding of why multinational enterprises exist and what consequences they have for the workings of the national and international economies. It shows how economic analysis can explain multinationals' activity patterns and how economics can shed conceptual light on problems of business policies and managerial decisions arising in practice. It addresses the welfare problems arising from multinationals' activities and the logic of governments' preferences and choices in their dealings with multinationals. Suitable for researchers, graduates and upper-level undergraduates. The third edition of this highly accessible book incorporates the many additions to our knowledge of multinationals accumulated in research appearing in the past decade. Buy Multinational Enterprise and Economic Analysis by Richard E. Caves from Australia's Online Independent Bookstore, Boomerang Books. 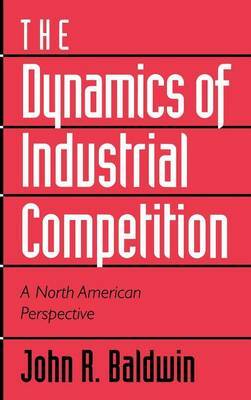 Richard E. Caves is Nathaniel Ropes Professor of Political Economy, Emeritus, at Harvard University. He is the author of many articles on multinational enterprise and other topics in the fields of international economics and industrial organization. 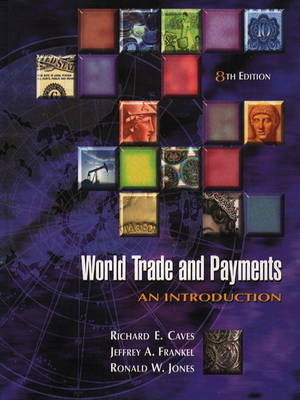 He is the co-author of a leading textbook on international economics, World Trade and Payments. 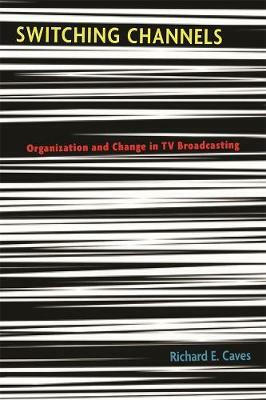 His most recent books deal with the arts and entertainment industries, Creative Industries: Contracts between Art and Commerce and Switching Channels: Organization and Change in TV Broadcasting.